Pale Shadow: Happy Birthday, Dad! This is my Dad (well, and my mom). He is either preparing to ski jump or has successfully completed ski jumping (if you are unsuccessful you probably won’t look this cheery). You can tell from the ridiculous looking skis. Or, you know, the giant ski jump next to them. Isn’t my dad pretty awesome?? Dad, I hope you have a birthday as awesome as you are!! 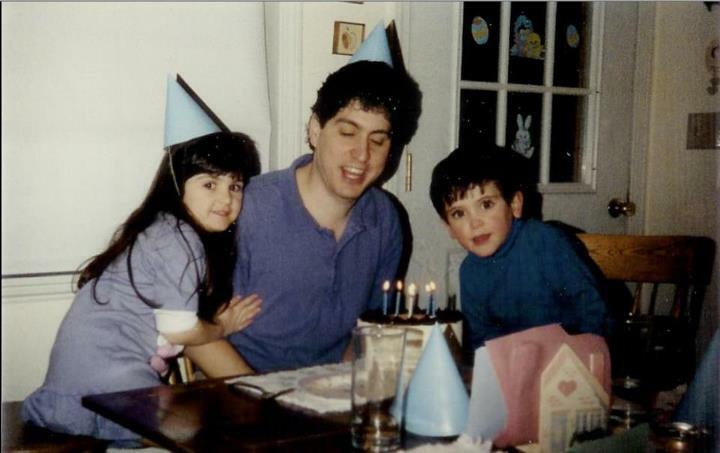 so cute, happy birthday to your dad!